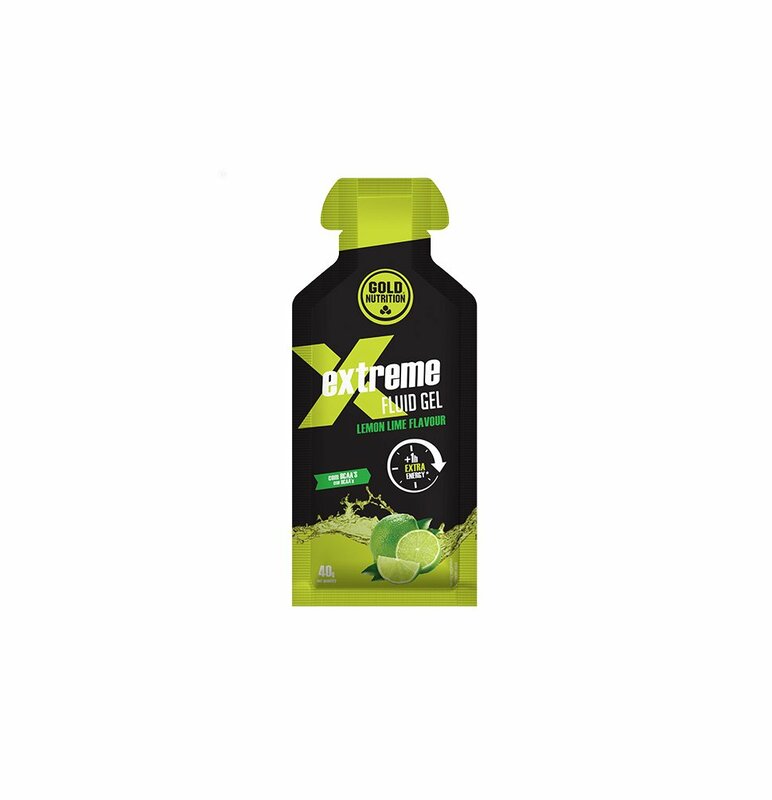 Extreme Gel with Guarana and Caffeine will help you stimulate energy levels in the body and enhance the destruction of fat. Glucose + fructose: allows a faster the absorption of sugars by the intestine. Guarana + Caffeine: extra energy. BCAA: prevention of muscle fatigue. 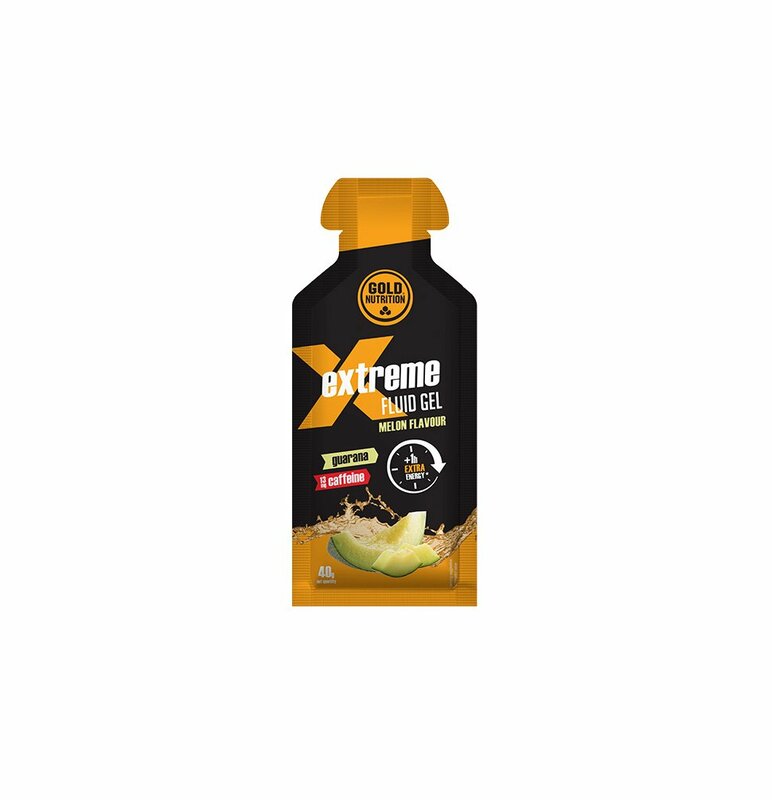 A tasty, very practical gel that, due to its composition of fast absorption sugars and high glycemic index, minerals, and branched chain amino acids, will allow to maintain stable blood sugar levels, restore the most important minerals lost during training, preventing fatigue and preserving the muscle mass. The presence of Guarana and Caffeine allows to stimulate the levels of energy in the organism and to enhance the destruction of the fat tissue. Wild Berries: Maltodextrin (56%), water (34%), fructose (5%), glucose (3%), branched chain amino acids (L-leucine, L-isoleucine, L-valine) (0,4%), acidifier (citric acid), Guarana extract (Paullinia cupana) (0.25%), flavours, sodium chloride, potassium chloride, preservatives (potassium sorbate and sodium benzoate), caffeine (0,11%), vitamin complex (L-ascorbic acid, DL-alpha-tocopheryl acetate, nicotinamide, pyridoxine hydrochloride, riboflavin, thiamine hydrochloride). Pineapple: Dehydrated glucose syrup (56%), water, fructose (5%), dextrose (3%), branched chain amino acids (L-leucine, L-isoleucine, L-valine) (0,4%), flavour, acidifier (citric acid), maltodextrin (0.23%), sodium chloride, potassium chloride, preservative (potassium sorbate and sodium benzoate), caffeine (0.11%), Guarana extract (Paullina cupana) (0,11%), vitamin complex (L-ascorbic acid, DL-alpha-tocopheryl acetate, nicotinamide, pyridoxine hydrochloride, riboflavin, thiamine hydrochloride). 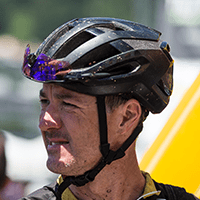 Take 1 gel per hour of endurance exercise. 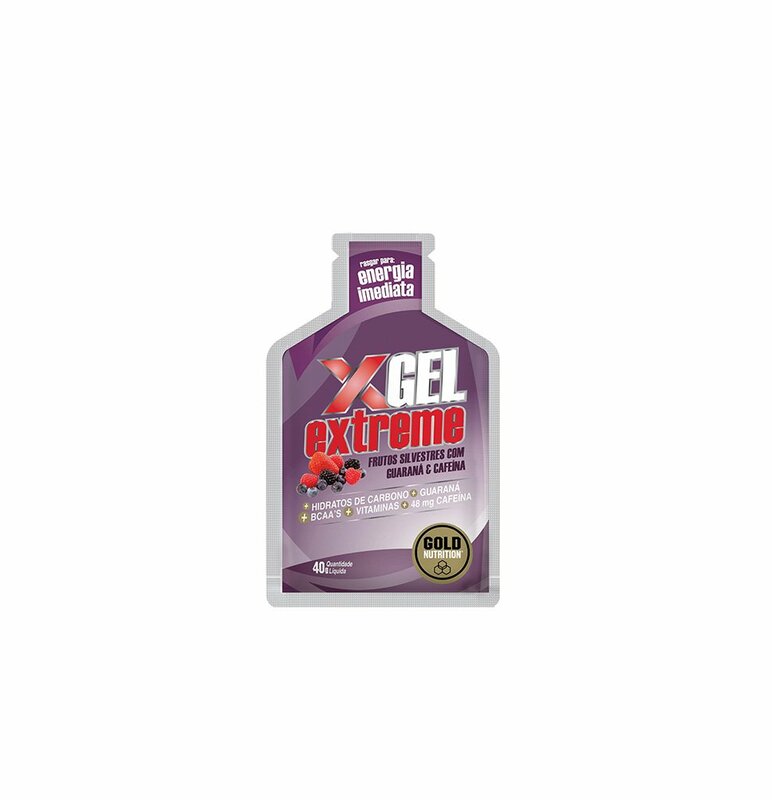 It is essential to drink at least 250 ml of water for each Extreme Gel. In case of allergy or intolerance to any of the compounds.